When it comes to girly florals sometimes I find it hard to wear them, my styles a bit more edgy and I can't always pull off florals. 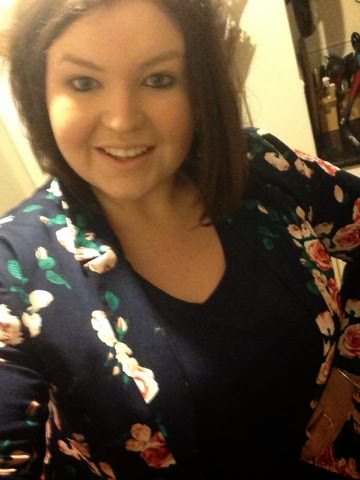 In saying that, I fell in love with this Floral Blazer from Laura Ashley, it's not in stores till mid August but I was lucky enought to trial it, they go up to a 16 and depending on the fit they can be generous. I found this blazer to be more giving and I had plenty of room to move. I loved the colours in it, I'm a big fan of navy right now and with the softer pinks it's beautiful. The one thing you can always count on Laura Ashley for is their vintage styles and their amazing florals and patterns. 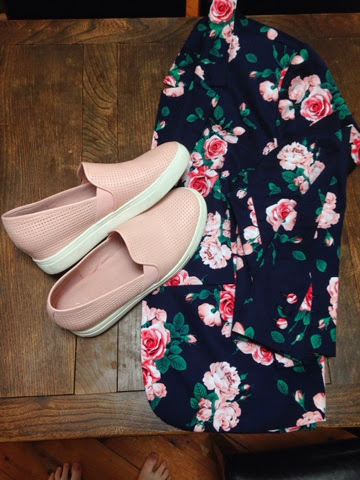 I paired this blazer with a basic Laura Ashley tee in Navy and my new favourite purchase from wittner pastel pink and white loafers. 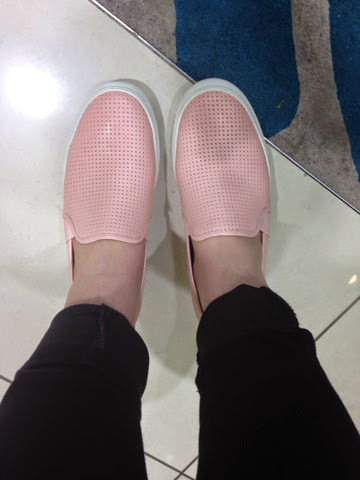 They are the most comfortable shoe and I am obsessed with the pastel pink colour! They also come in grey and black. This weekender outfit is so cute, relaxed and stylish! 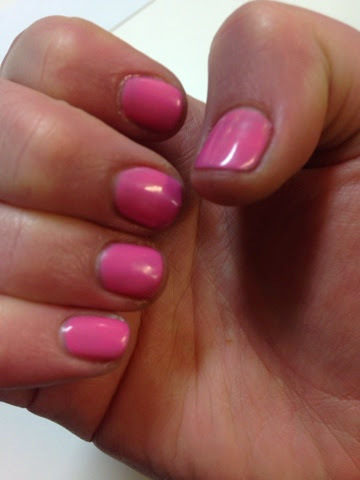 I'm really finding my inner girly side! And I'm having so much fun with it! 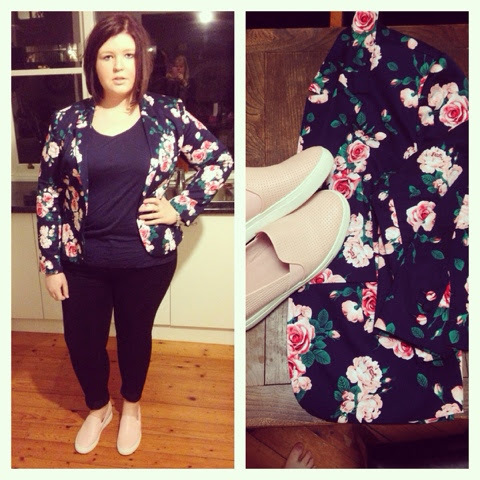 You can purchase this blazer in store or online from Laura Ashley in mid August! But check out the ready of their amazing collection. And check out these amazing loafers at wittner in store or online now! They are too cute to pass up.